Does functional diversity increase resilience to more extreme fire regimes in a subalpine forest? 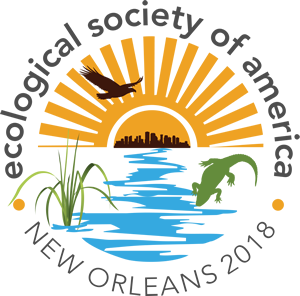 Saltwater intrusion, vegetation dynamics and ecosystem resilience: Does plant composition influence accretion in Louisiana’s coastal wetlands? What role does the magnitude, duration, or timing of climatic extremes playing in influencing ecosystem resilience?